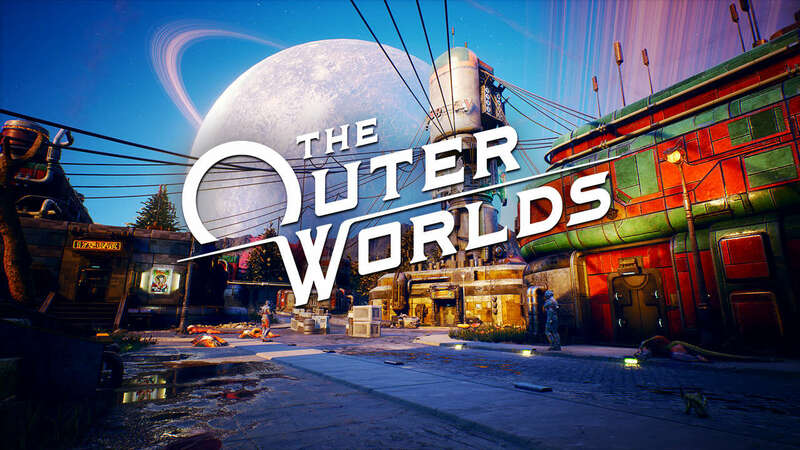 The Outer Worlds is an upcoming action RPG (Role Playing Game) which scheduled to be launched in 2019. 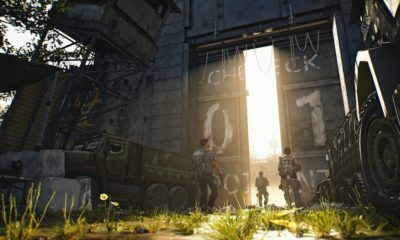 Due to that, Obsidian as the developer has confirmed that the game will not feature any microtransactions. 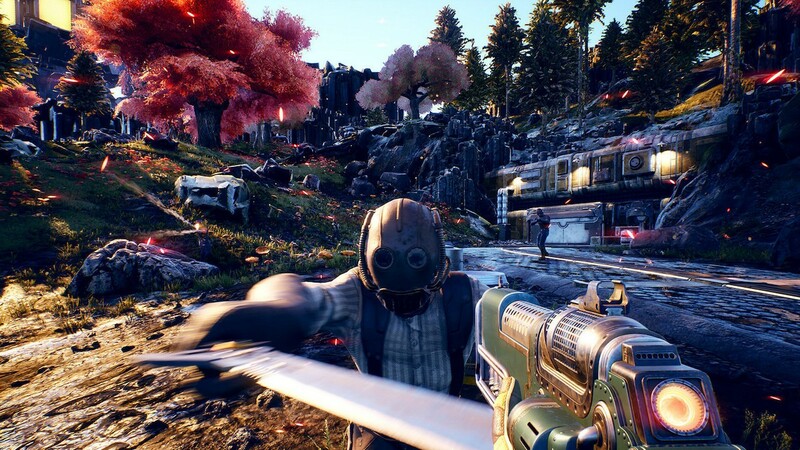 The Outer Worlds is set in the future where megacorporations have begun colonizing and performing alien planets. Originally bound for the furthest reaches of the galaxy, a colony ship’s faster-than-light travel goes astray, leaving it abandoned at the edge of colony space. The player character awakens from cryosleep only to find that most of the passengers are still in hibernation and begins a journey to a nearby colony to investigate the true nature of the corporations. 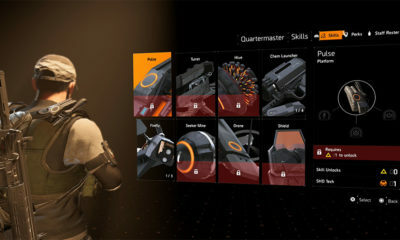 The player-driven story RPG: In keeping with the Obsidian tradition, how you approach The Outer Worlds is up to you. 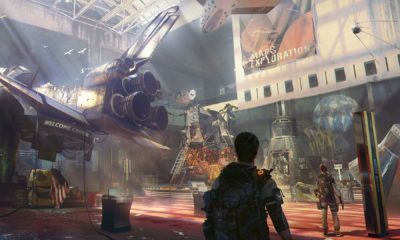 Your choices affect not only the way the story develops, but your character builds companion stories and endgame scenarios. 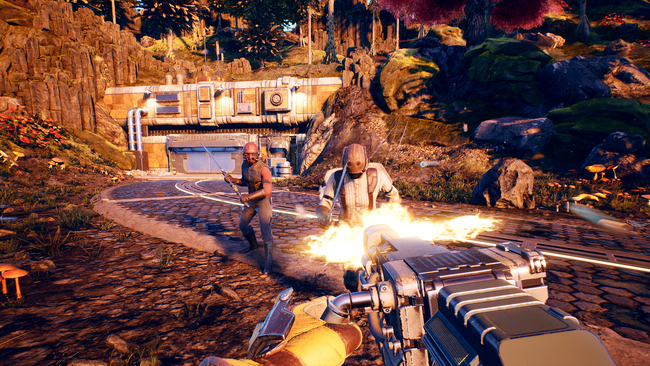 Well, The Outer Worlds is definitely worth awaiting game with the fact that there will be no microtransactions feature in it.